A ROCKHAMPTON man has been charged in relation to a murder in Mundubbera last week. 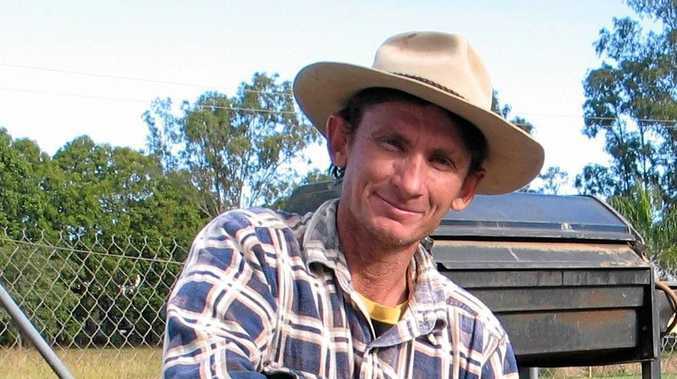 Gary Ryan, 43, died in Mundubbera Hospital on Tuesday from multiple stab wounds. Two men from New South Wales, from Dubbo and Orange, were extradited and faced court in Brisbane yesterday. A 63-year-old Park Avenue man was arrested and charged for murder late this afternoon and will appear in court tomorrow. A 70-year-old Dubbo man has been extradited to Queensland to face a charge of murder. Trevor Spencer appeared in Dubbo Local Court yesterday, Dubbo's Daily Liberal reported. He fronted magistrate Gary Wilson with bandages covering his hands. Spencer is accused of murdering 43-year-old Gary John Ryan in Mundubbera last Tuesday. He was extradited and is due to front Brisbane Magistrates Court tomorrow. Mark Stephen Crump, 35, was arrested in Orange on Thursday and transferred to Brisbane over the weekend. Solicitor Remy Kurz told Brisbane Magistrates Court Mr Crump had made an application for Legal Aid funding. 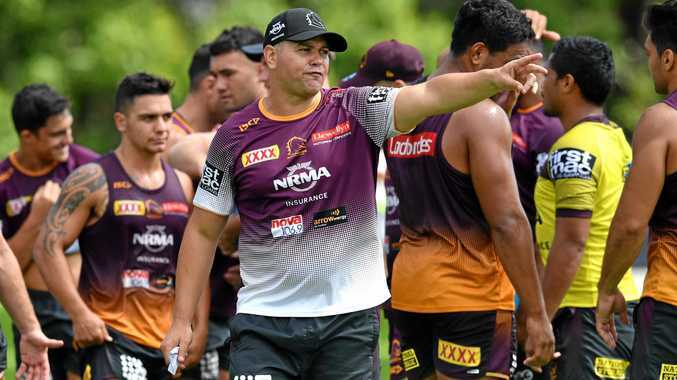 The case was adjourned to September 19 in another courthouse in Brisbane. Bail applications on murder charges can only be made in the supreme court.